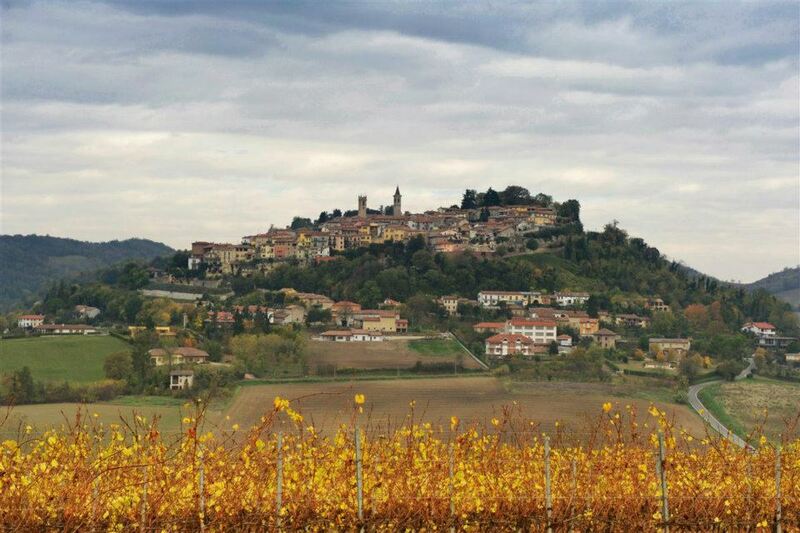 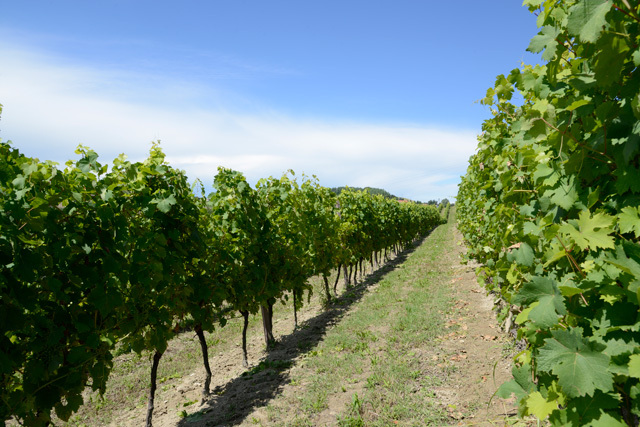 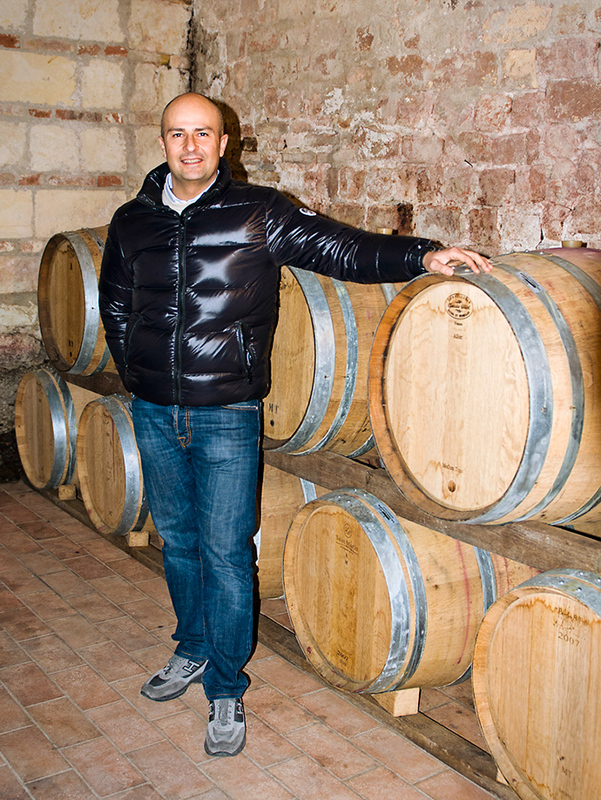 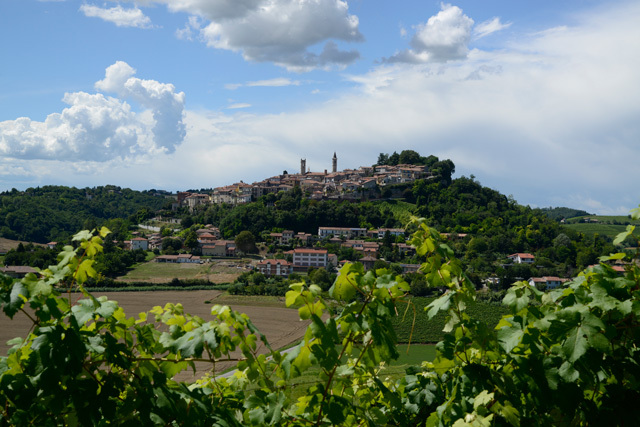 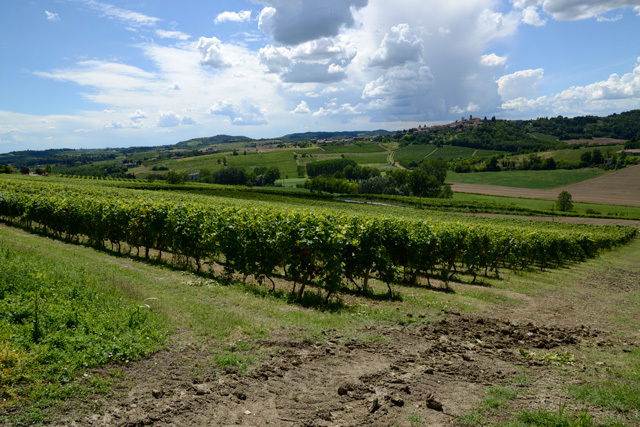 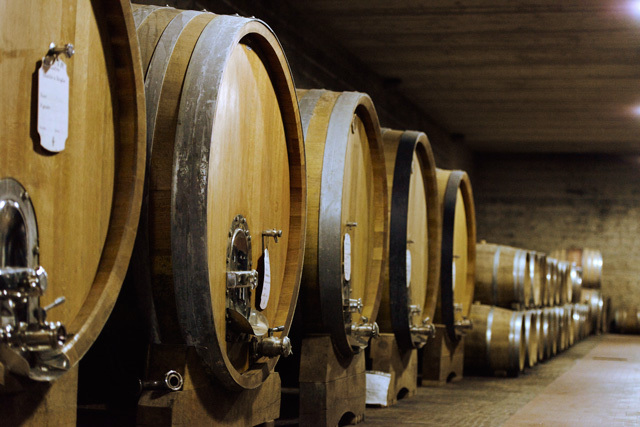 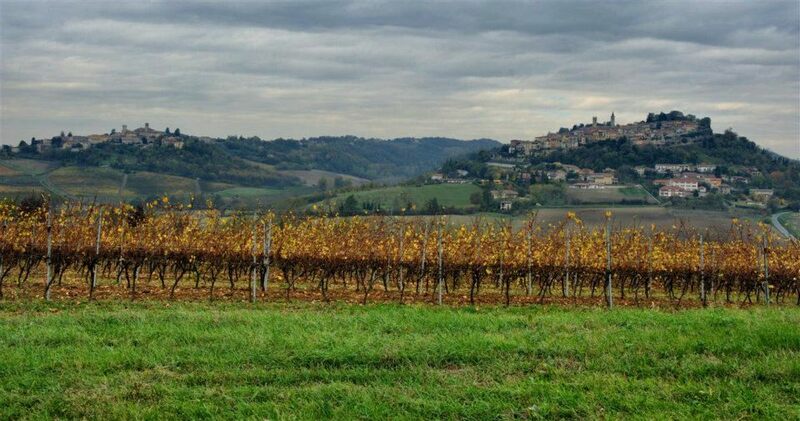 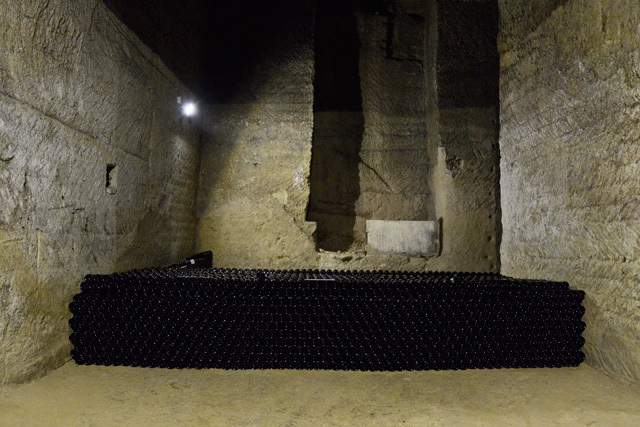 With a tradition and experience of more than five centuries, the winery owned by Simone Lupano is today a dynamic production of 120 hectares of which 25 are vineyards. 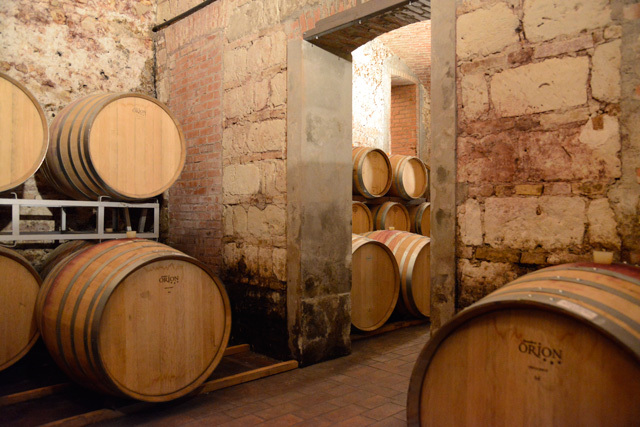 The winery has a capacity of 3,500 hl collection and is equipped with the latest technology while still using traditional methods of vinification respecting the typicality of the territory. 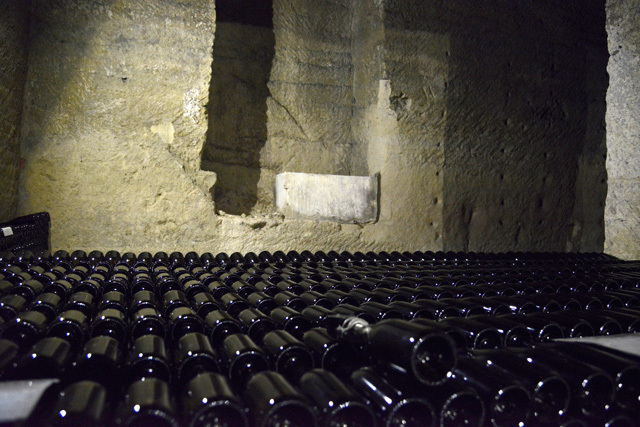 Current production is about 90,000 bottles per year.